This is a great activity to keep children occupied and in one place long enough to share the story of Easter and Jesus’ sacrifice. Step 1: Prepare dough and preheat oven to specified temperature. 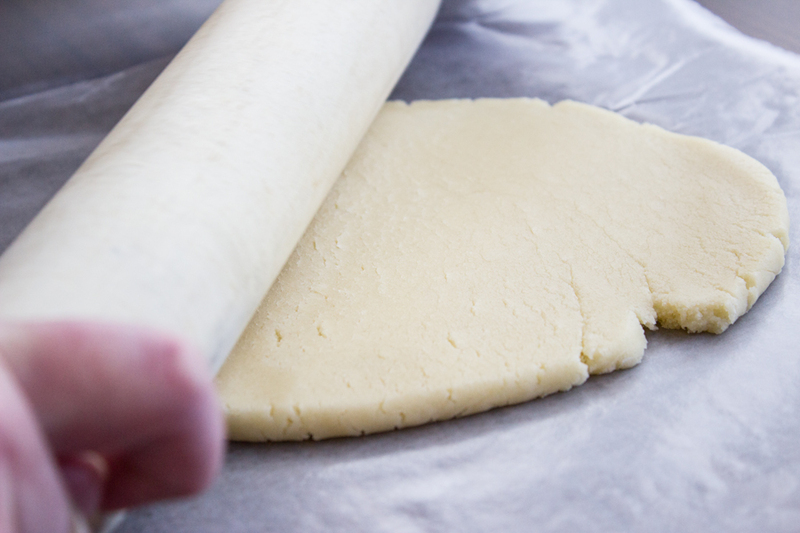 Step 2: On a floured surface, roll out cookie dough to about ¼ inch thick. 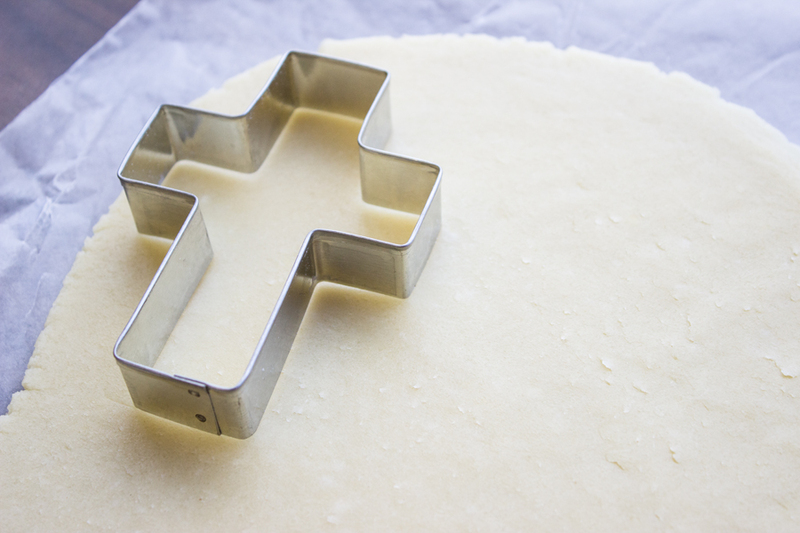 Use cross cookie cutter to stamp cookies out of the dough. 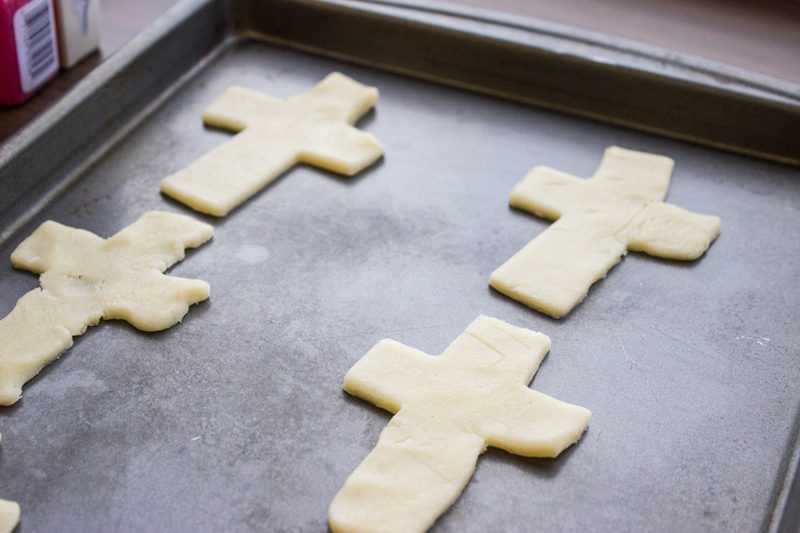 Place cookies on baking sheet and cook according to recipe or packaging instructions. 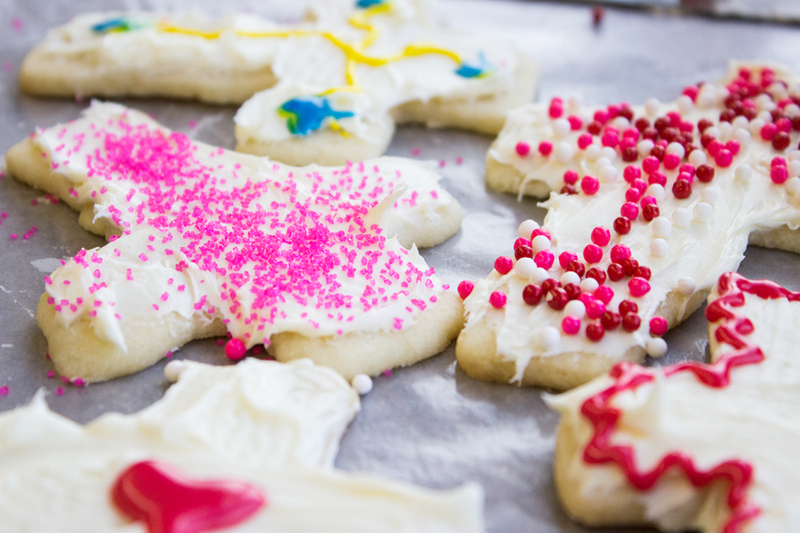 Step 4: When cookies are cool, frost and decorate them. (Remember, white frosting can be transformed into any color with just a few drops of food coloring.) 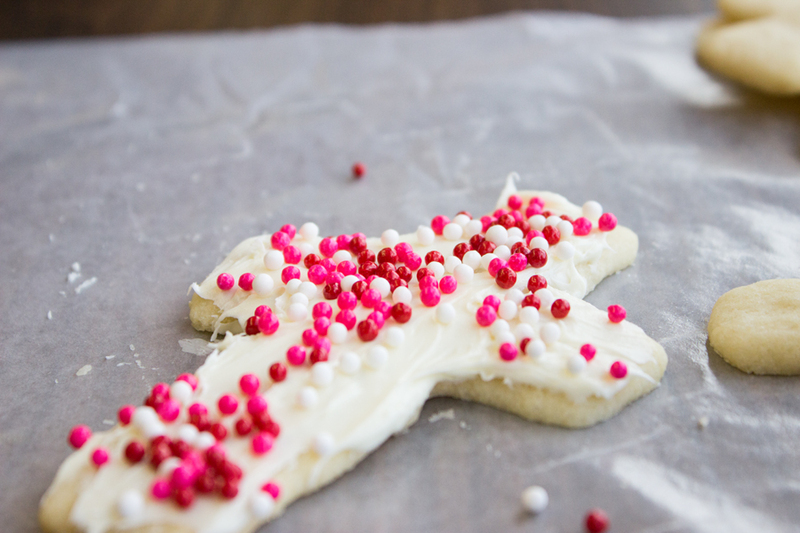 Be as creative as you like with decorative frosting and, of course, sprinkles!